"Written in the heat of the moment..."
Everyone has that one moment during a messy break up when they stop and think: that's it. It's like a sudden realisation, when someone finally seizes control of the situation, asserts their own identity. 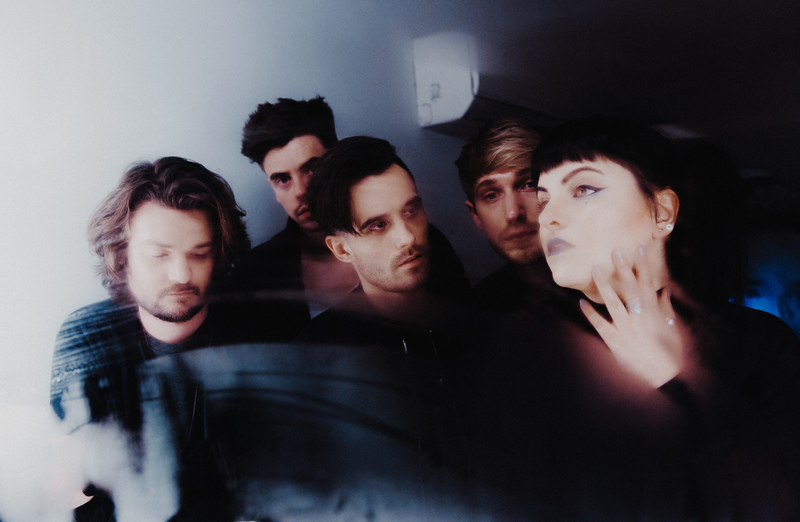 Chelmsford group Tigress know that feeling, and let it fuel their spiky, intense new single 'Over Your Love'. "'Over Your Love' was written in the heat of the moment, one of those moments where you are fresh off the battlefield and full of hate. It’s also a celebration of freedom, self-worth and when you finally realise you don’t need to lie down and take it any more." "What would you say to your ex if you had the chance? This is what we asked our fans - we used their responses to create the lyric video for our anti-love single ‘Over Your Love’."